The total reflects a jury award, defense costs and attorney fees to be paid to lawyers who represented William Wingate in his lawsuit against the city. In all, the financial fallout from the misdemeanor arrest is $1,278,479.85. 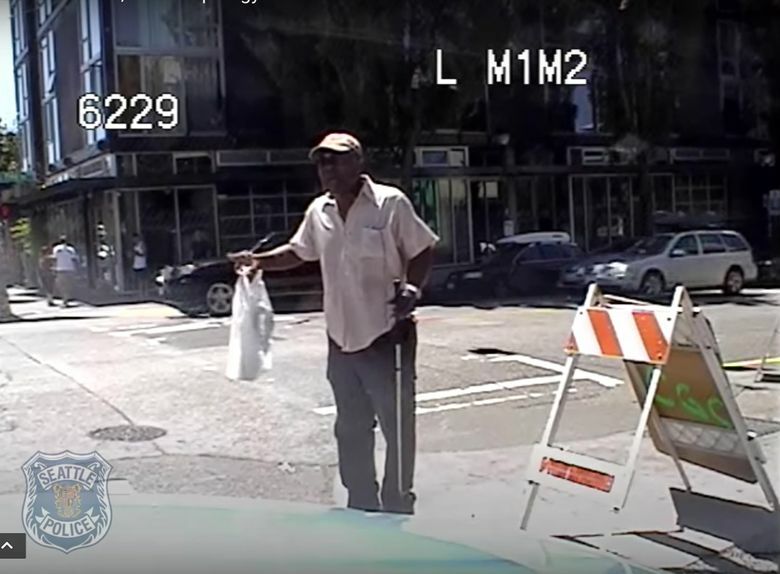 The city’s legal tab for a former Seattle police officer’s arrest of an African-American man who refused to drop a golf club he used as a cane has reached nearly $1.3 million. 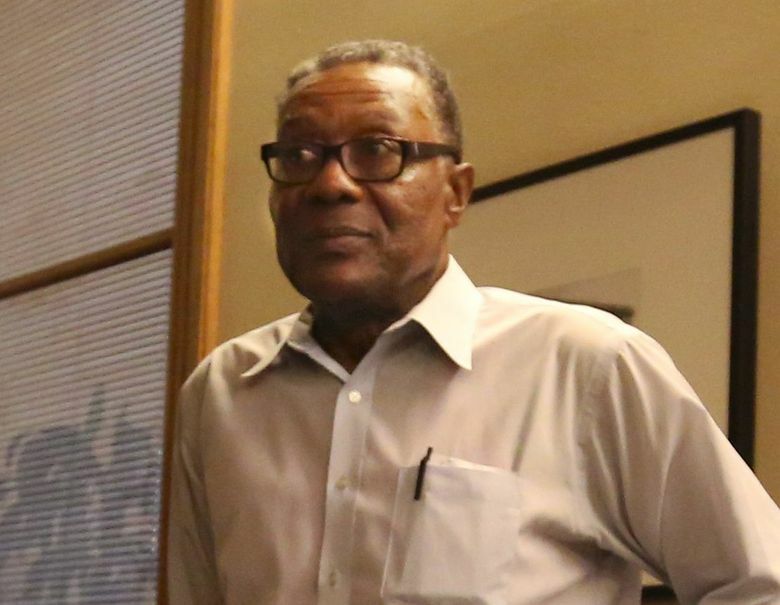 The total reflects $325,000 awarded to the man, William Wingate, in November after a jury found that former Officer Cynthia Whitlatch, who was fired over the incident, engaged in racial discrimination. The amount also includes what Seattle paid to an outside attorney to defend the city in the lawsuit: $353,048.83. U.S. District Judge Richard Jones, who oversaw the trial, this week ordered Whitlatch to pay $600,431.02 in attorney’s fees and costs to Wingate’s lawyers and support staff. Because the city is legally bound to indemnify Whitlatch, taxpayers are on the hook for that amount. In all, the financial fallout from the misdemeanor arrest is $1,278,479.85. The lawsuit stemmed from Whitlatch’s arrest of Wingate while he was walking with the golf club on July 9, 2014. 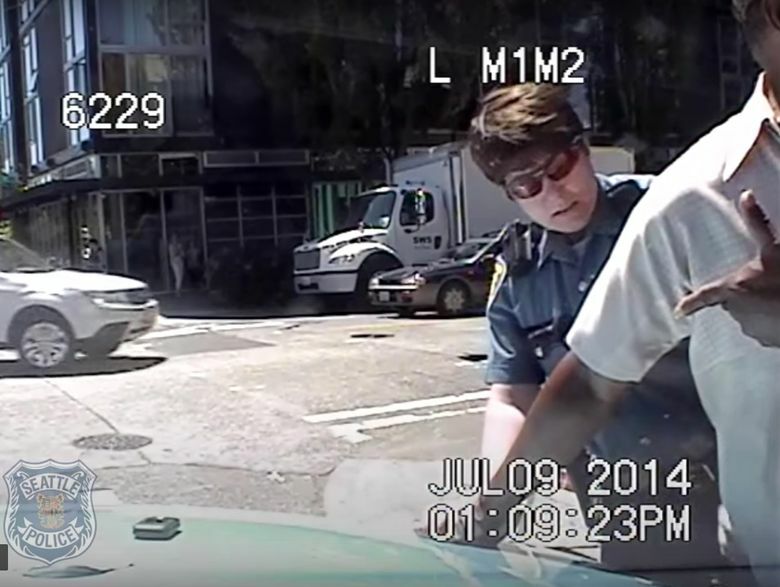 Whitlatch, who is white, denied race played a role in her decision to detain Wingate after he, according to her testimony, swung a golf club toward her patrol car as she drove by him at 12th Avenue and East Pike Street on Capitol Hill. Wingate, who was 69 at the time of incident, maintained he never swung the club. No patrol-car video captured the initial event. But jurors watched patrol-car video of a heated verbal exchange between Whitlatch and Wingate when she confronted him and ordered him drop the club. Wingate was arrested for investigation of unlawful use of a weapon and obstructing a police officer and held in jail for 30 hours. City prosecutors pursued only a weapon charge, and Wingate agreed to a continuance of his case, under which the misdemeanor charge would be dropped in two years if he met court conditions. Prosecutors later moved to dismiss the entire case after a former state representative raised questions about the arrest. A judge accepted the dismissal, and the Police Department’s deputy chief, Carmen Best, ultimately apologized to Wingate for his arrest and returned his golf club. Whitlatch was fired in 2015 in what Police Chief Kathleen O’Toole labeled a case of biased and overly aggressive policing. Whitlatch appealed her firing and the matter is pending. Wingate’s attorneys, Susan Mindenbergs and Vonda Sargent, had asked for $742,279.50 after prevailing in the lawsuit. Whitlatch’s attorneys, Robert Christie and Ann Trivett, asked the court to reduce the amount to to $376,151.82. Correction: Information in this article, originally published May 4, 2017, was corrected May 5, 2017. A previous version of this story incorrectly stated the city of Seattle was legally bound to indemnify William Wingate. It was legally bound to indemnify Officer Cynthia Whitlatch.